Is there a more frustrating feeling than losing something important? Or a more worrying time than trying to find a pet or loved one when you don’t know where they are? At BlaqWolf we know that these moments happen more frequently than any of us would like. Being prepared is critical and our technology is here to help. Our Bluetooth locators were built with the express purpose of helping in these stressful moments. 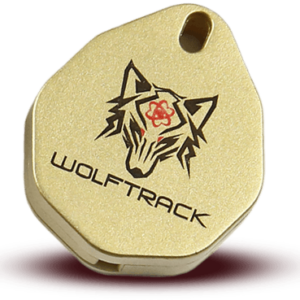 BlaqWolf Wolftrack GPS transforms your phone into a personal GPS system. 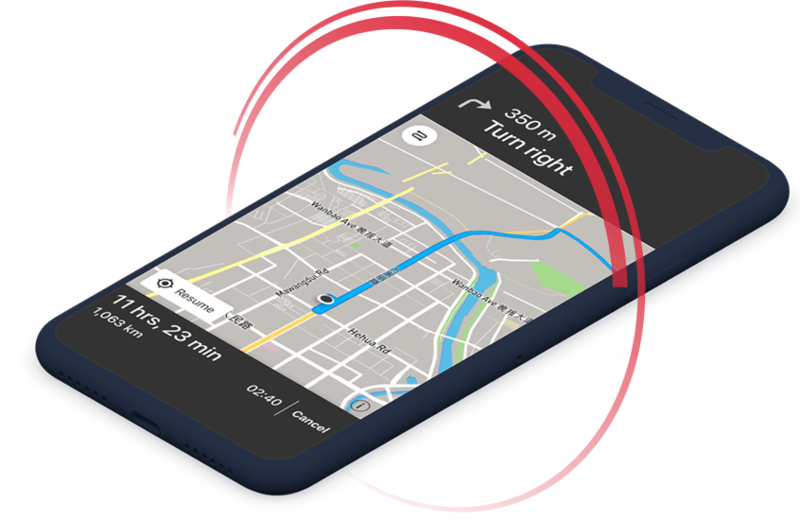 This fully-fledged GPS shows you where you are and where your trackers are in real-time. This means you can track the exact location with perfect accuracy and find your loved ones wherever they are. This is the perfect option if you have children or elderly people in your family that you would like to protect and watch over throughout the day. In fact, our locators give you the best perspective on your loved ones with industry-leading range. No other provider can give you our distances of 95-110m. 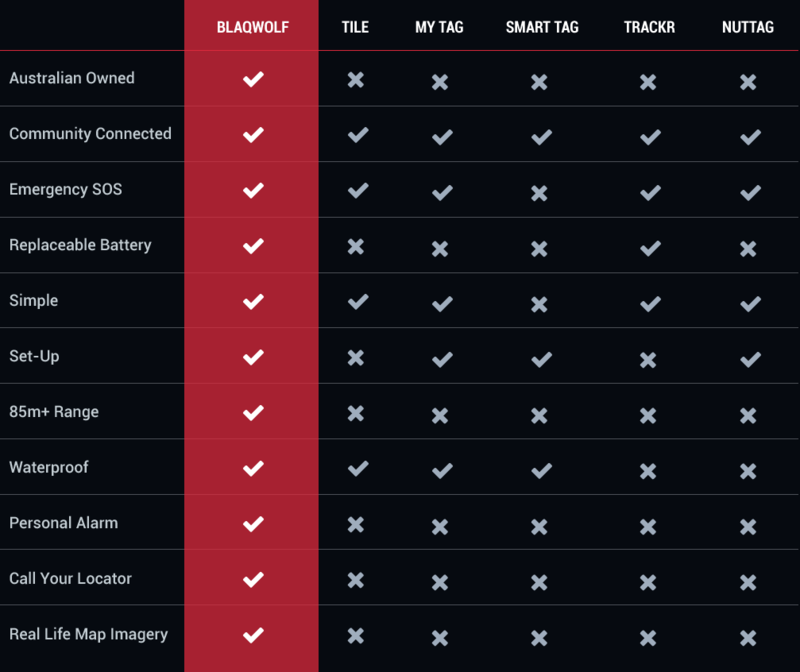 What’s more those locators can be tracked conveniently using the BlaqWolf smartphone app. 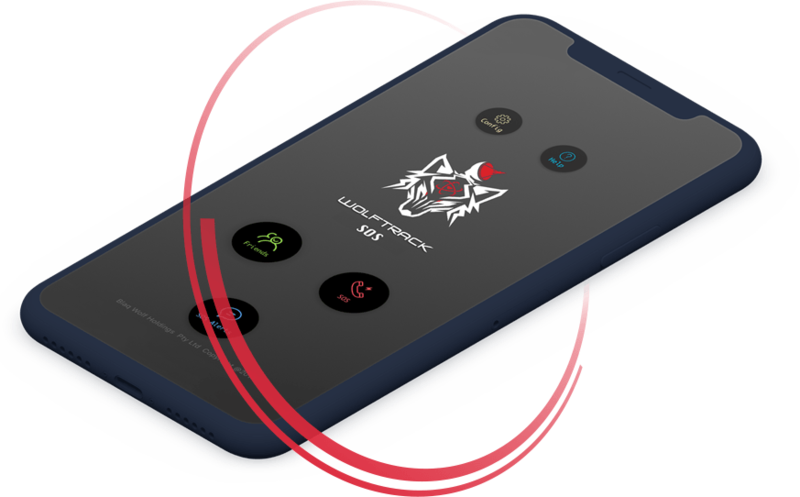 This is particularly useful if your loved one’s phone has run out of battery or been lost: they can rest assured that help will be on the way because they are being tracked with the Bluetooth locator. Your pets are members of your family and they need to be taken care of just the same way. Our locators and security system can help you to make sure your pets are safe 24/7. Over 200,000 pets are lost each year in Australia and unfortunately the statistics for recovering those pets are very low. 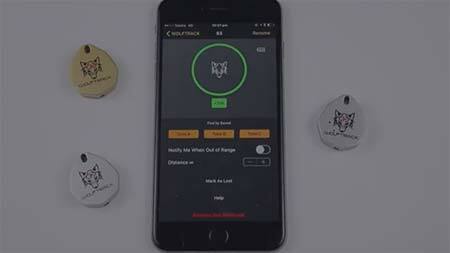 To give your pet the best protection you should rely on the best locators in the industry. 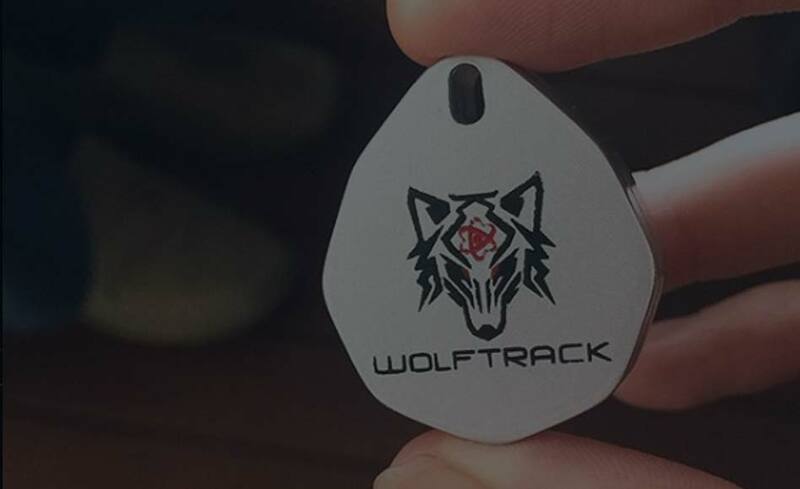 Our Wolftrack app allows you to establish a perimeter around your home. If for any reason your pet goes beyond that barrier you will receive an instant SMS notification and you will be able to investigate further while tracking your pet. 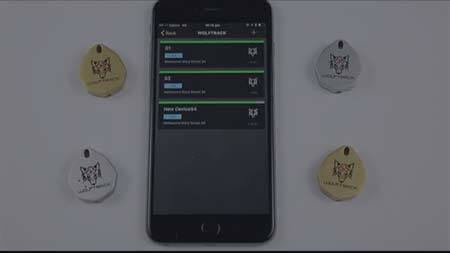 Our locators are perfect for pets. We know that they can be rough with their collars and find themselves in wet conditions but our locators can handle those situations without a problem. 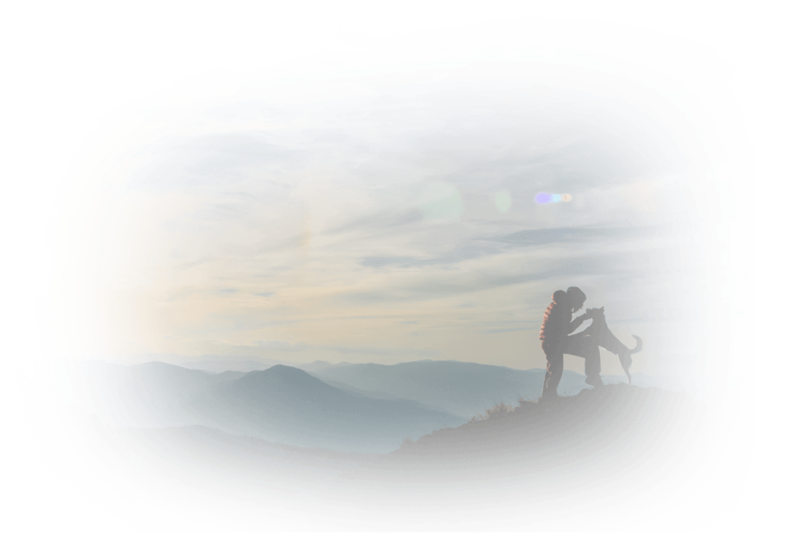 They offer an unparalleled build quality and IPX4 water resistance so they can accompany your pet throughout their adventures. Every person has valuable or irreplaceable items in their home. The loss of those items can be heartbreaking and lead to months of anger and resentment. Our locators give you the opportunity to stay one step ahead of any thieves that would take those items from you. By using our locators to track those items you will know the moment they leave your home and you will be able to track them. Our long-life and replaceable batteries are perfect for the job. They can last for up to one year which is far longer than any of our competitors, and the batteries are capable of being changed unlike most other locators on the market. This means that just once a year you’ll have to change the batteries and have peace of mind for another 12 months. In 2017 there was a vehicle stolen every ten minutes in Australia. That equates to 52,858 vehicles. These statistics are worrying and you need to be able to protect yourself against those criminals who are out to take your vehicle from you. Our trackers allow you to do this. With unbeatable range and accuracy you can hide one of our sturdy and discreet locators anywhere on your vehicle. 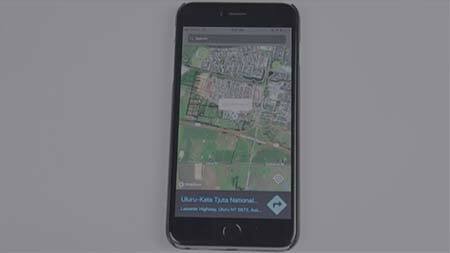 This will allow you to track it and give you the best chance of relocating your vehicle in cooperation with the relevant authorities. Without this layer of protection your vehicle could simply be lost forever if it is taken by a thief or joyrider. BlaqWolf makes it easy to find what’s lost thanks to our integrated system. Our locators can be tracked accurately using our suite of personal security apps which also come loaded with other important features to keep you safe throughout your daily life. Community connection is another feature that makes us unique. 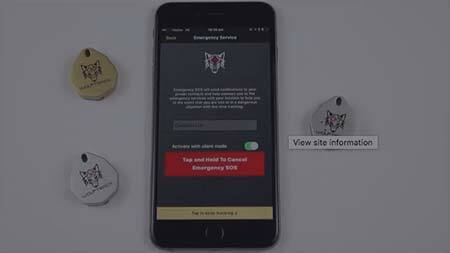 If your locator goes out of range you can rely upon the power and scale of the BlaqWolf pack to support you. 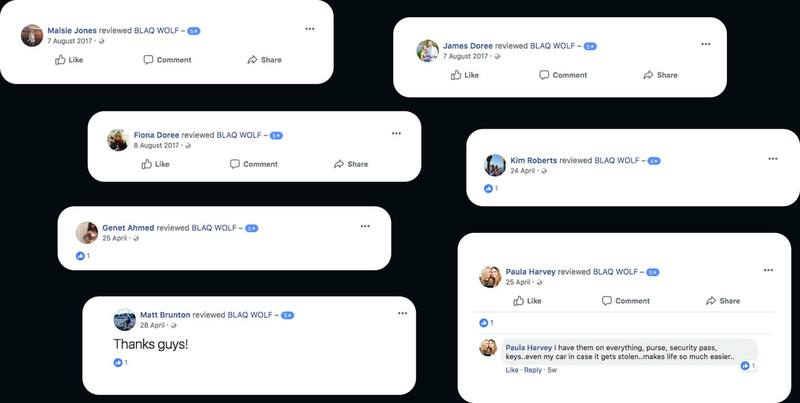 As soon as the locator has been flagged as lost you will receive an alert the moment that it enters within 110m of another person using the BlaqWolf app. Our apps also feature other important personal security features. We have an SOS dispatch option, for example. 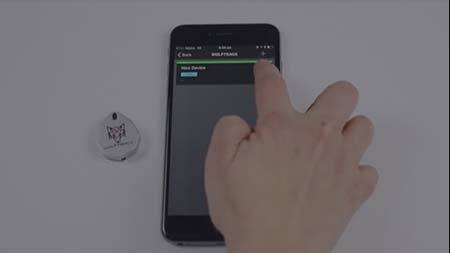 With just a few taps on your phone this alarm will dispatch an emergency distress signal to the relevant emergency services and to a predefined list of contacts. There’s also the option for a loud alarm that will disorient and repel would-be criminals to give you time to act. Locators are only as effective as they are reliable. You could have the best range and all of the most inventive features but if you can’t rely on the locator to work effectively then it is useless to you. At BlaqWolf we are passionate about our craftsmanship and quality. That’s why the moment you purchase your locators you are covered by our purchase guarantee. This means that if the locator has any issues – which is highly unlikely – we will send a replacement out to you straight away. We have a range of packages and items available for purchase at competitive prices. We also offer same-day dispatch on all of our products. This means that you can get started straight away to protect the things that are important to you. 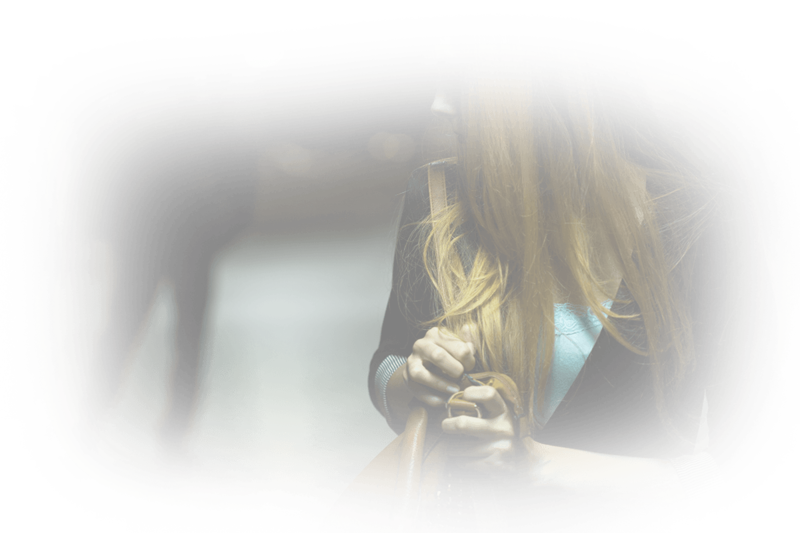 Get peace of mind and the best personal security performance today with BlaqWolf. 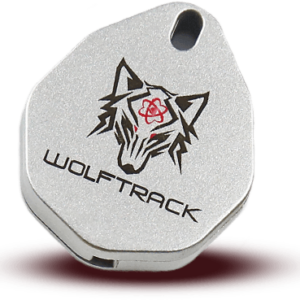 To find out more about our Wolftrack Bluetooth locator options visit our website today.